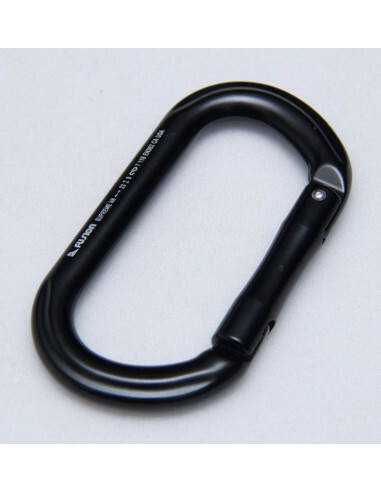 Simple oval-shaped carabiner with an aluminum body, straight non-locking gate. 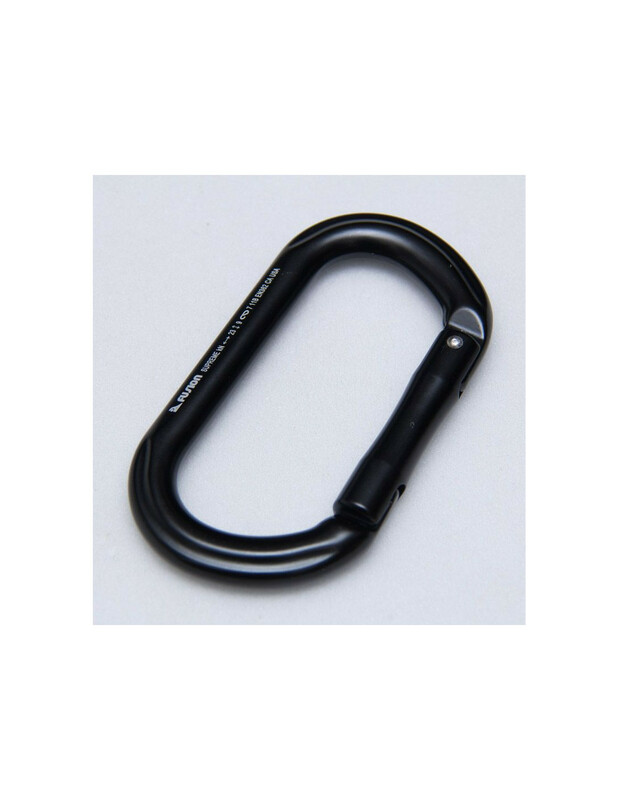 It is a popular choice for industrial, sports and tactical applications; Oval shapes generally being good to prevent load shifting. Snag free key lock for faster and smoother clipping and un-clipping. Overall size approx 4.4" x 2.4"